UNCTAD, Review of E-commerce Legislation Harmonization in the Association of Southeast Asian Nations (2013), UNCTAD/DTL/STICT/2013/1. Galexia Director Chris Connolly was a major contributor to the report. 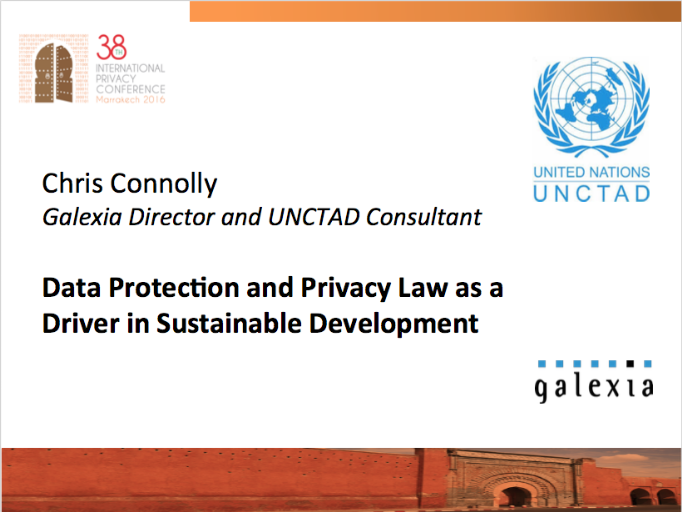 The report is a follow-up to Galexia's previous AusAID funded project to harmonise e-commerce legal infrastructure in ASEAN (2004-2009) and Galexia’s earlier study for the UNCTAD Information Economy Report on ASEAN cyberlaw harmonisation in 2008.